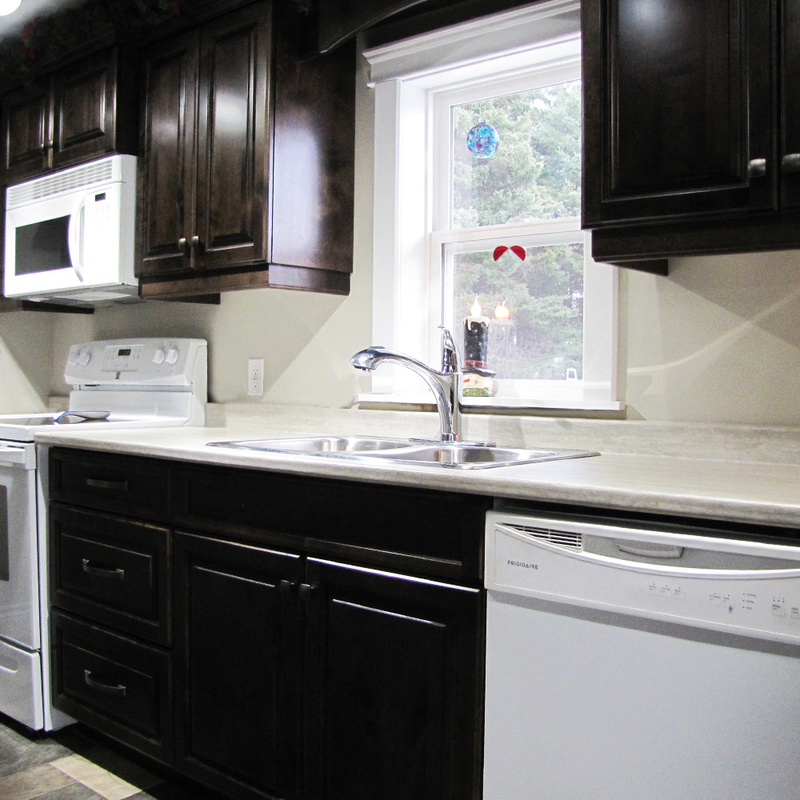 In 2016, we held a contest on Prince Edward Island for The Ugliest Kitchen, giving someone on PEI the chance for a full renovation to the heart of their home. 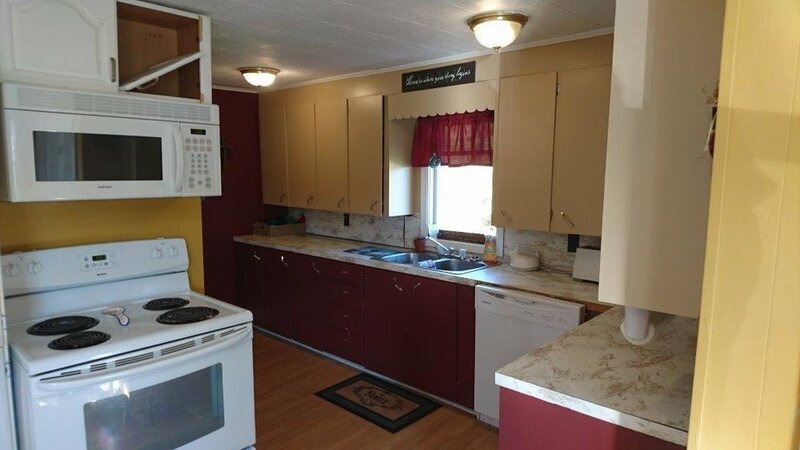 In July, we announced the outcome of our Ugliest Kitchen Contest. It was a hard choice to make, because, as we all know, there are some very ugly kitchens out there! 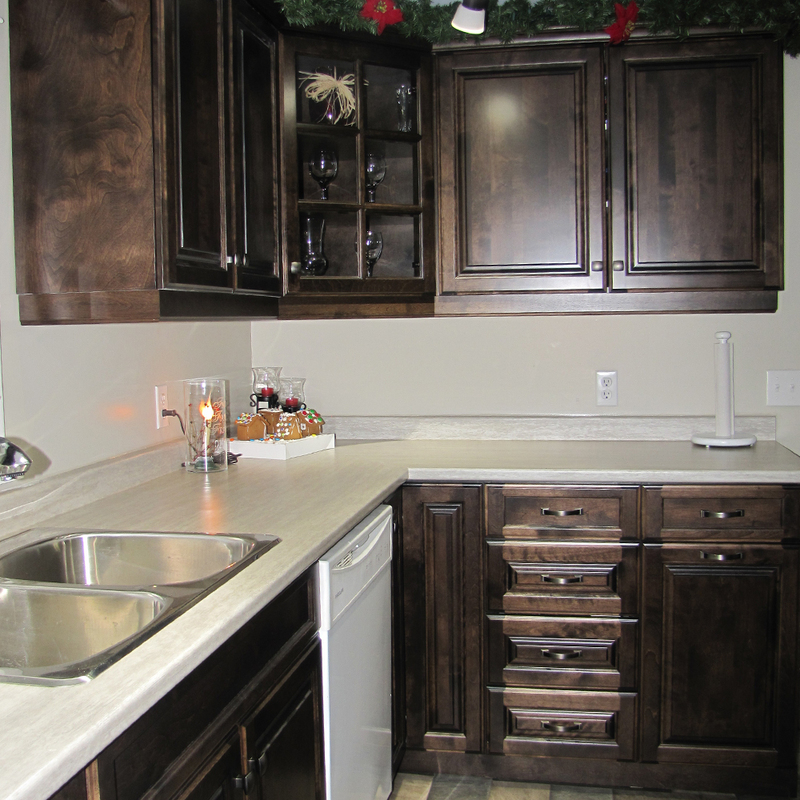 We decided to shock our final 3 with a three way tie, and so we presented a new kitchen to three winners. 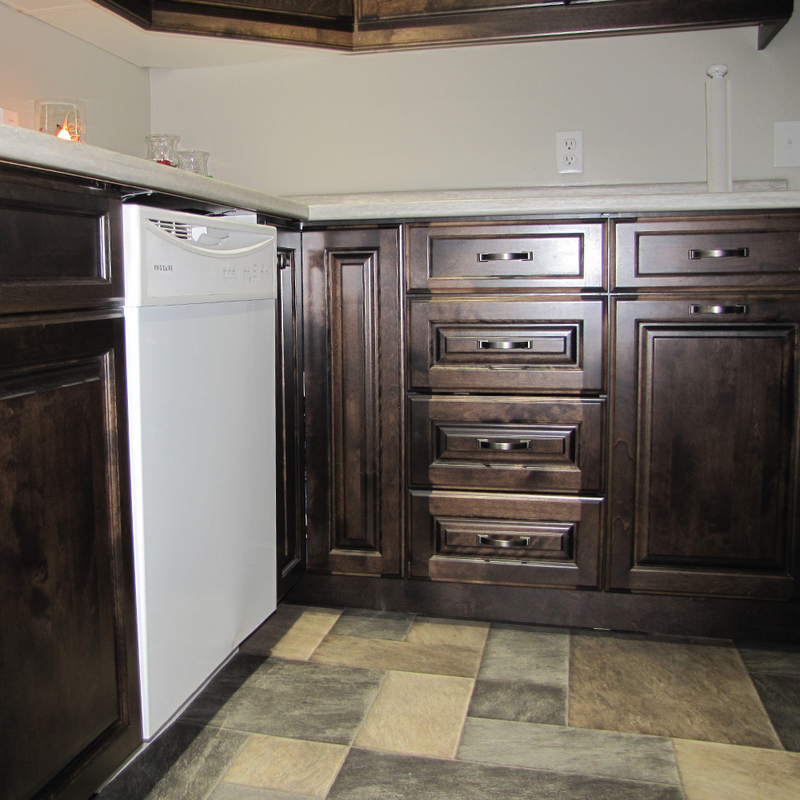 Here are some pictures of one of the new, beautiful Prestige kitchens awarded to our lucky contestants. The picture says it all. This was an outdated kitchen that has seen better days. The area in the kitchen had storage, but did not allow for function. The fridge and stove were placed side by side in the dining area because there was no designated space in the "galley". Our rendering of how the kitchen could look if the space was repurposed allowed for the narrow galley area to accommodate a stove, sink, built in dishwasher and storage. The kitchen now wraps the corner and gives the fridge ample space, plenty of storage and a landing area.